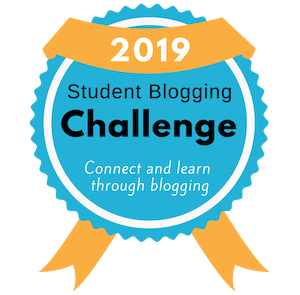 Join Me For The Student Blogging Challenge! Want your students to learn about blogging while connecting with others around the globe? You might want to join me for the next 10 week Student Blogging Challenge beginning October 7. It’s free and it’s fun! This post aims to give teachers and schools some quick tips about personal online conduct and also how to navigate internet safety in the classroom. Feel free to share the poster infographic with your colleagues! Are Your Students Sharing and Amplifying Their Learning? I’ve been reading about documenting learning with sharing and amplifying in mind. Perhaps sharing online isn’t enough and there are things teachers and students can do to really amplifying the learning experience. I offer some reflections and ideas on how to do this. This post explains what the UN Global Goals (Sustainable Development Goals) are. There are 7 straightforward ideas on how students and teachers can take action on these goals. Global competency is a must for our students! This post outlines dos and don’ts for teachers looking to connect their students with other classes around the world through blogging. Do you have a class blog? I’ve found that having a poster to refer to can really help when teaching about quality commenting. 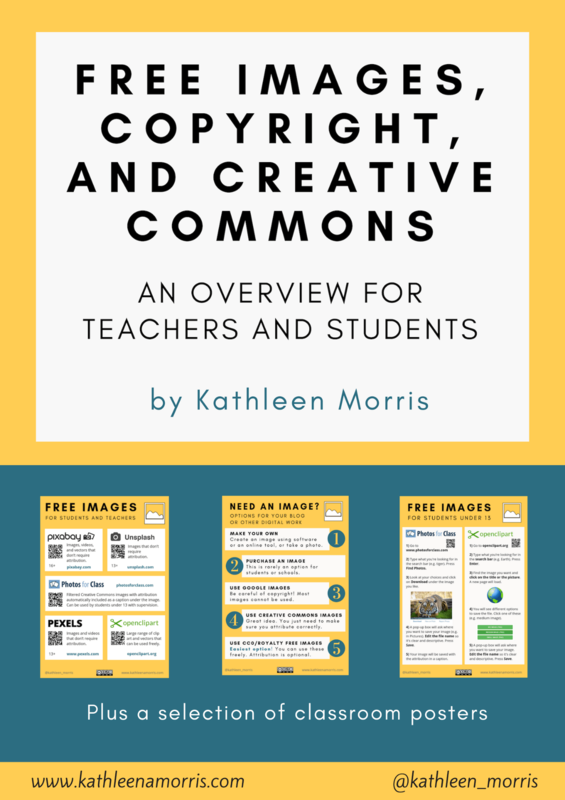 Feel free to use my 2018 updated quality commenting poster in your classroom or on your blog. There are so many great photo apps available and many of them can be really handy in the classroom. In this post I share 5 apps that could be useful to help teachers and/or students overcome certain obstacles — or just have fun being creative. I’ve just returned from two fabulous full days of learning at the TeachTechPlay conference. I share my top takeaways from some of the local and international educators I connected with. The ability to type with reasonable speed and accuracy helps students to better cope with the digital world they live in. This post discusses the teaching of both handwriting and typing. I share four of the best free online resources for teaching keyboarding. Check out the comparison table for a quick overview of what these sites offer! This post unpacks 18 reasons why teachers and students should have a blog. I summarise them all in a PDF poster which you’re welcome to use in your classroom or on your own blog. There are many benefits of educational blogging and I invite you to add your own ideas. Our world is becoming increasingly information-saturated. Knowing how to effectively research online and filter information is an essential life skill. I suggest 5 simple steps to teaching information literacy and summarise the tips in a handy poster for your classroom. A discussion about a shift in the nature of blogging has inspired me to reflect on the role blog comments still play in a classroom blogging program. I share 8 tips for teaching and promoting quality commenting with students. Have you heard of Teach Tech Play? This is a professional learning community that helps inspire and empower educators. Check out my online presentation, or come and join me at the Melbourne conference in April! What is the best way to approach home-school communication in our rapidly changing world? I offer eight ideas with examples from schools and classrooms around the world. How will you be communicating with families in 2018?